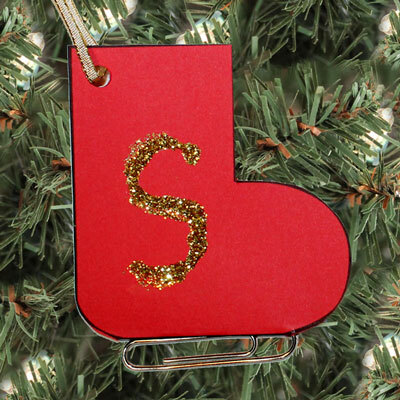 What could be better than home made ornaments? 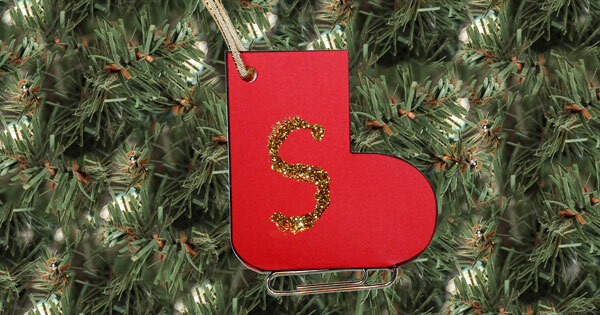 This little paper ice skate is an inexpensive ornament that is easy to make. This little skate can also be used as a gift tag. The downloadable pattern can be printed directly on coloured cardstock paper. The downloadable document contains the list of materials, illustrated instructions, and the pattern.